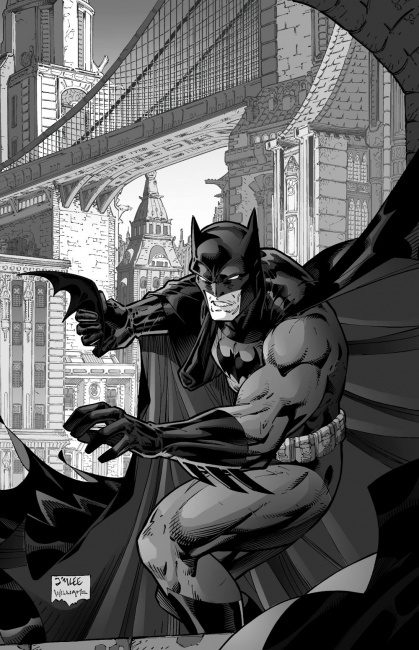 DC Comics will release the Batman: Black and White Omnibus hardcover on January 22. 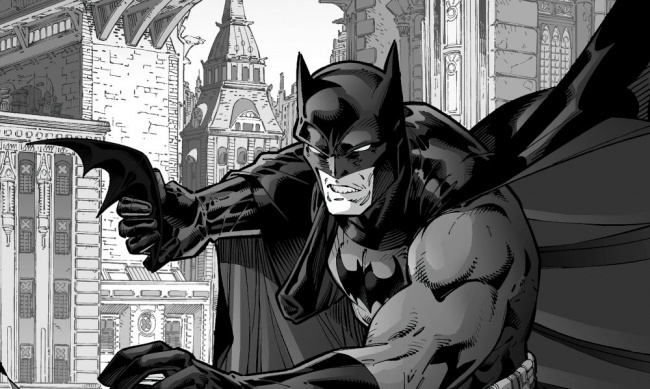 The 912-page omnibus is presented in black and white, and includes a cover by Jim Lee and Scott Williams. 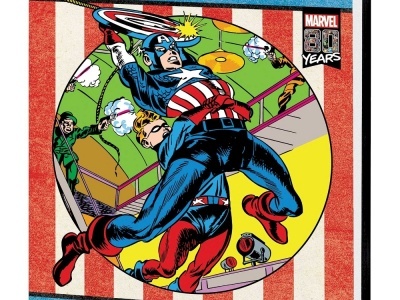 It includes work from Neal Adams, Brian Azzarello, Lee Bermejo, Brian Bolland, Ed Brubaker, John Buscema, Cliff Chiang, Darwyn Cooke, Paul Dini, Warren Ellis, Harlan Ellison, Neil Gaiman, Dave Gibbons, Adam Hughes, Geoff Johns, Dave Johnson, Jim Lee, Dwayne McDuffie, Sean Murphy, Dennis O’Neil, Paul Pope, Alex Ross, Walter Simonson, Ryan Sook, Bruce Timm and others.